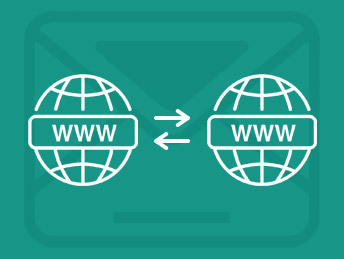 Due to cross domain security measures communication between two different origin protocol sites are restricted. 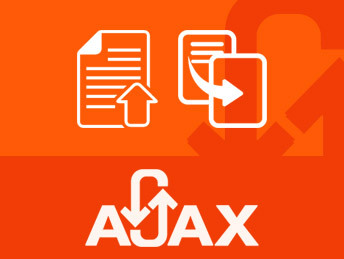 Communication is only possible when the two pages belongs to same origin protocol. 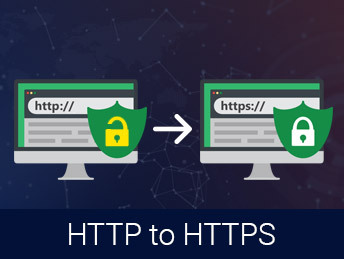 In this article I am going to explain how to redirect your website from HTTP to HTTPS using different redirection methods with 301 status code. 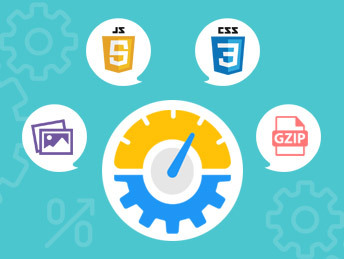 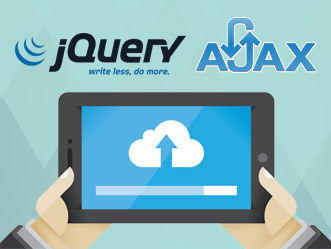 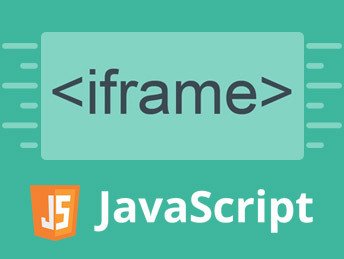 In this article, I am going to show how to upload a file using jQuery AJAX by copy and paste. 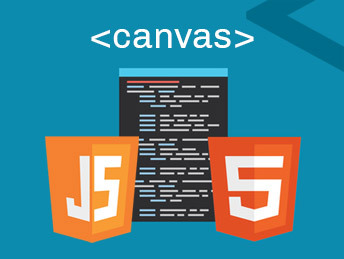 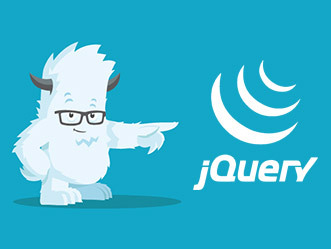 In my previous articles, I already have shown how to upload a file using jQuery AJAX.